Host Desmond Johnson with John Olzsewski, Rod Funderburk, Haskell Shelton. The guys look at the Panthers vs Eagles matchup for Sunday, How long before Hornets rookie Miles Bridges cracks the starting lineup, a review of a wild night in High School Football around the area, Kenny Bowers from DFSXperts.com helps you pick your fantasy football lineups for the weekend, ACC and Top 25 matchups for Saturday and Johnny O’s Red Sox are in the World Series…but who will the play? The Dodgers or Brewers? Plus Carolina Hurricanes coverage! 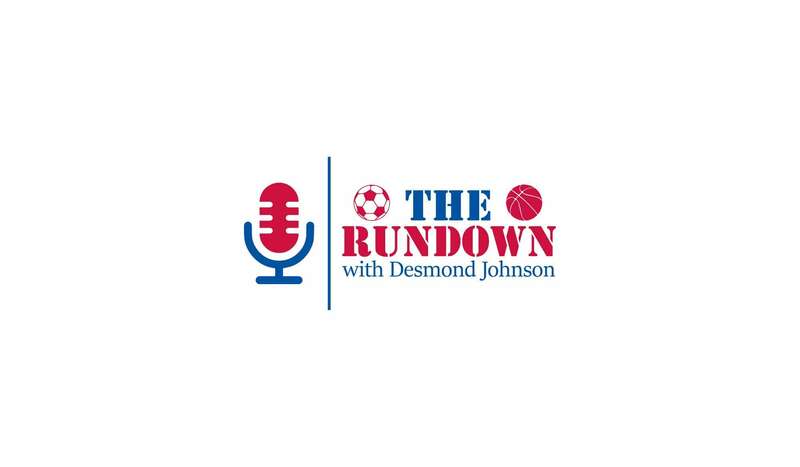 Tune into The Rundown with Desmond Johnson Sat Mornings at 10am on The Sports Hub!